Another great collection of gardening information in this week’s Subscribed. I regularly end up sharing and saving links to the blog posts found here. These posts come from a variety of people on a variety of topics, so there is almost always something interesting to see there. 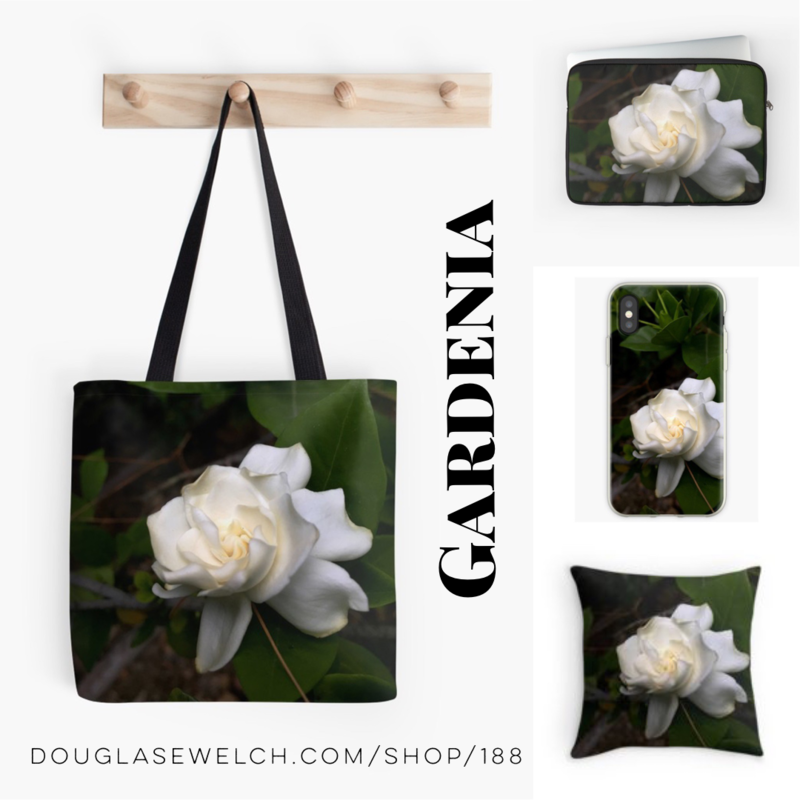 I recently shared “New Plant Award winners at the National Plant Show” from Graham Rice. 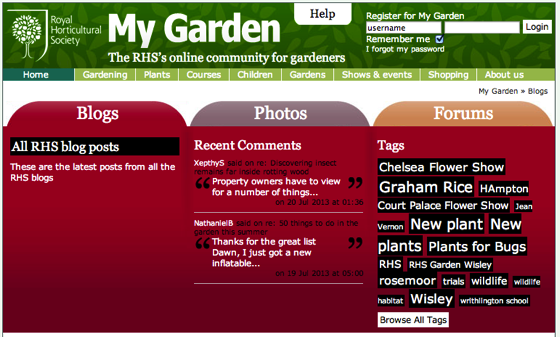 You can check out the complete lineup of blogs by visiting http://mygarden.rhs.org.uk/blogs/. This entry was posted in Blogging, Elsewhere, Subscribed. Bookmark the permalink.